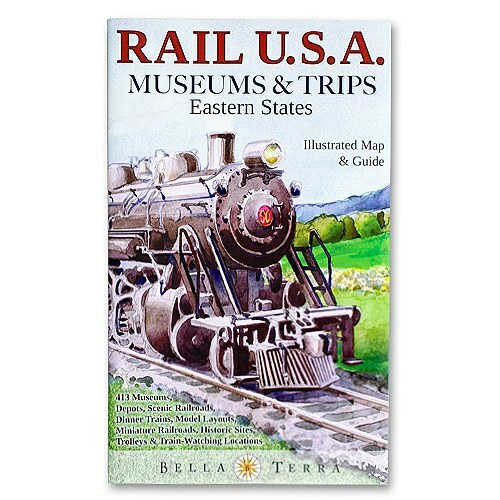 Browse our large selection of hundreds of United States folding travel maps. This section is divided into U.S. Travel Maps, Regional U.S. Travel Maps, U.S. State Travel Maps, and U.S. City Maps. Get your hands on the right map with the right detail for your next trip abroad. Use the search at the top-right of the website to find a map for a specific region or simply browse the products below. We love technology and enjoy the convenience of GPS, but you can’t plan a trip on a phone screen and navigation doesn’t work where there’s no cell signal. Start your next trip on the right foot with a high-quality folding travel map. Make the most of your next adventure, even if you lose GPS or cell signals. You’ll always be on the correct route with our folding travel maps. Your adventure starts here! Please contact us if you need help choosing the perfect map for your travels.